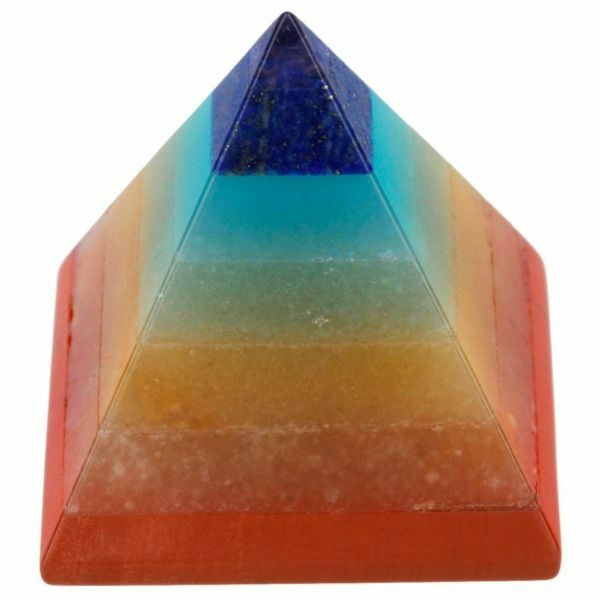 Use this adorable but energetically powerful Chakra Pyramid Crystal for easy placement during Chakra Healing, Balancing, Clearing or Mediation. 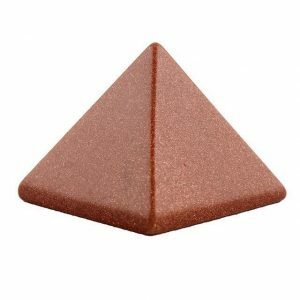 Placing a Reiki Healing Pyramid Crystal on your desk raises the energy around you. 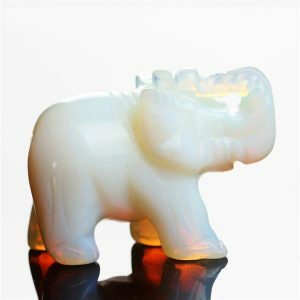 It allows you to stay focused while working. 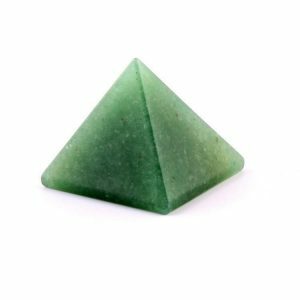 Placing a pyramid in the refrigerator keeps your food in a high energy environment. 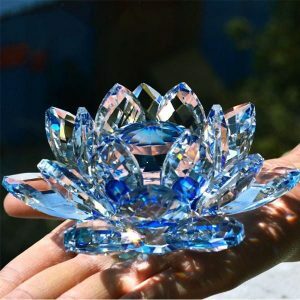 You can also hold it in your hand while meditating. 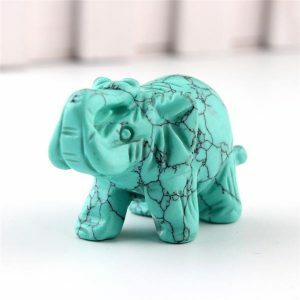 From ancient times, the Pyramids of Egypt have been known as powerful design structures that connect all kinds of energy forces. 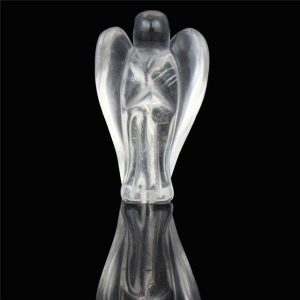 Its shape has been proven to possess the geometry that radiates healing powers. 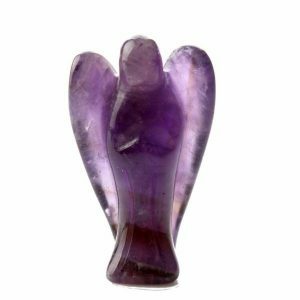 When you observe the energy flow patterns in a pyramid by mapping it using Kirlian Photography, you will see that there is broadly two specific phenomenon. 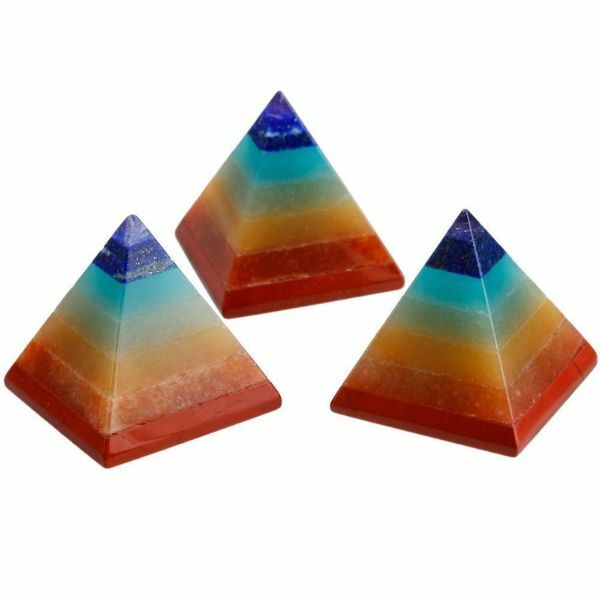 You will see a concentration of energy that takes place around the vertical axis passing through the apex of the pyramid (at 1/3 the height from its base). 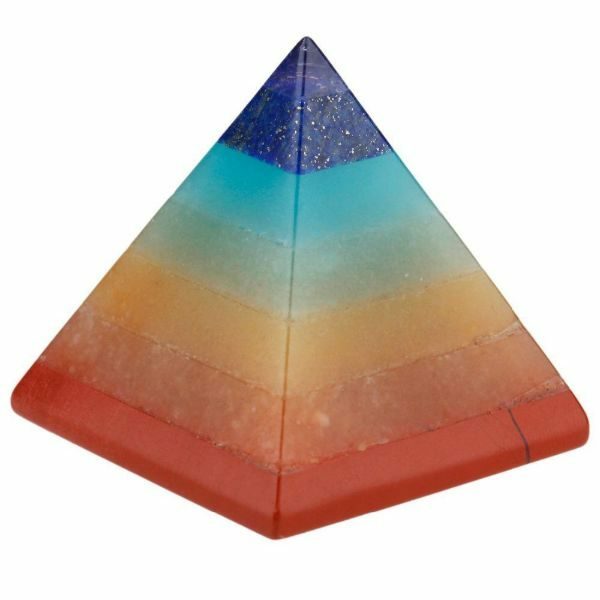 You can also see the energy coming out of the summit of the pyramid is in spiral form. 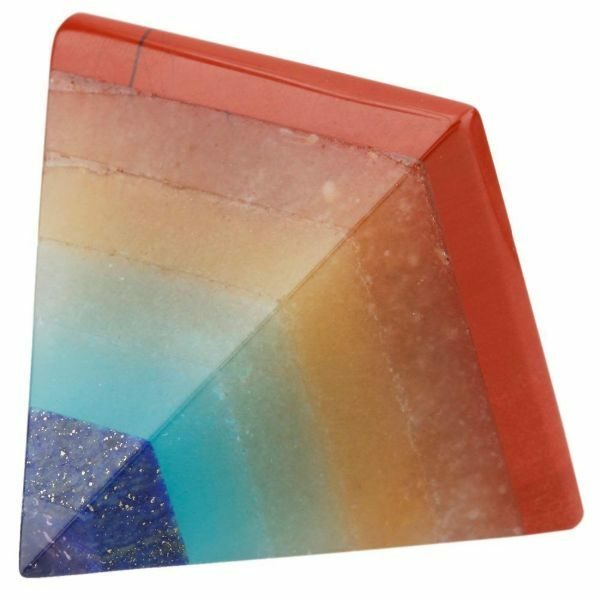 The Chakra Pyramid Crystal is a 4 sided pyramid, made from 7 layers of gemstones. 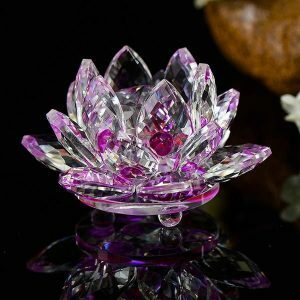 Each of the gemstone layers consists of a gemstone material which corresponds to the etheric energies of each of the 7 main chakras in the human body, in the same order in which the layers appear, from lowest (red for the kundalini) to the highest (violet for the crown chakra).